To see more commercial images. Click here. To see more agricultural images. Click here. To see more residential images. Click here. To see more images of special projects. Click here. From million dollar projects to your backyard patio, our professionally training employees will do it all and do it right. We have served your neighbor, business, farm, and even the stadium where you watch your child`s game. Concrete is a security that ensures the safety of you and your family, an investment that adds value to your property, and a reassurance that your investment will be ensured. 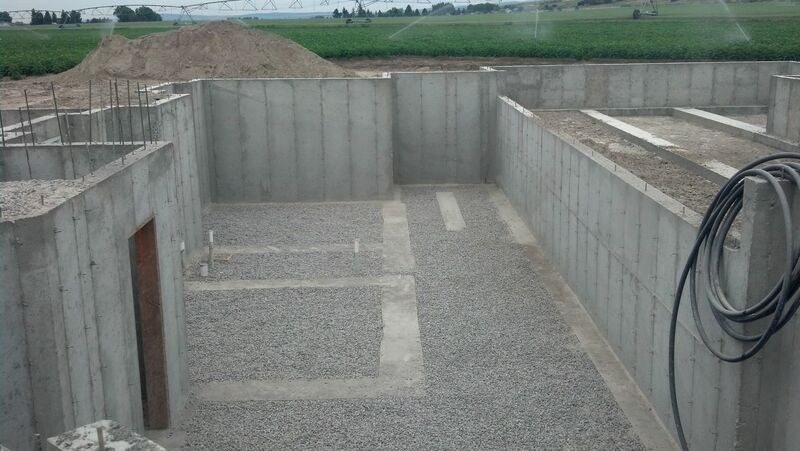 Richardson Concrete has gone through extensive training to maximize the performance in concrete. 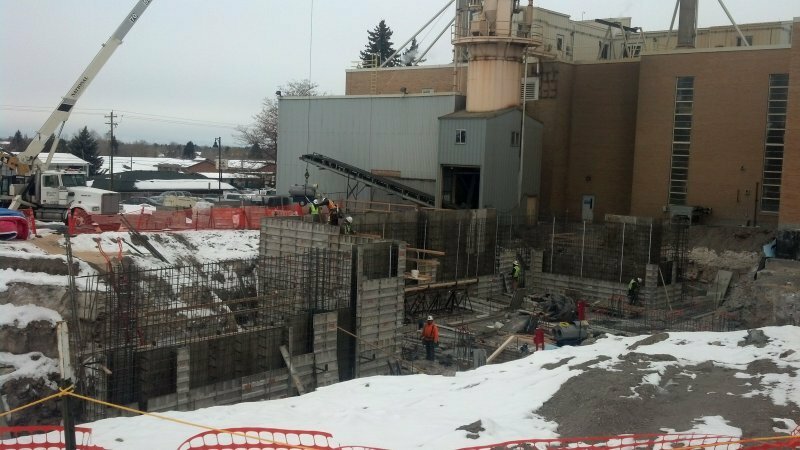 We are American Concrete Institute (ACI) certfied which requires 4,500 hours of finishing experience with each certified member. 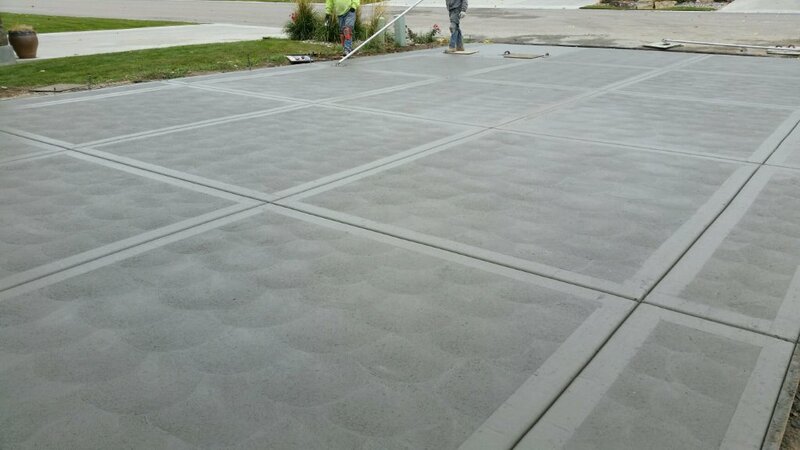 With 25 years of residential and commercial concrete finishing experience and even more years of experience attributed to our foremen and staff of 30 plus, there is no greater reassurance of quality work on your home or business. Owner John Richardson has an unblemished reputation that stretches far past the life of his company. His record speaks for himself. 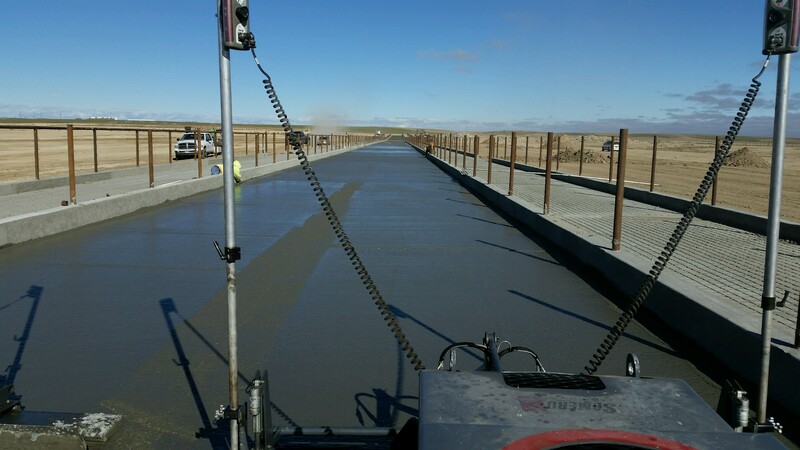 Through a recession, a crashing housing market, and saturated construction industry, Richardson Concrete has stood by its word and motto: “We do it all”. We cover areas from Boise to Pocatello and from Rexburg to Inkom. 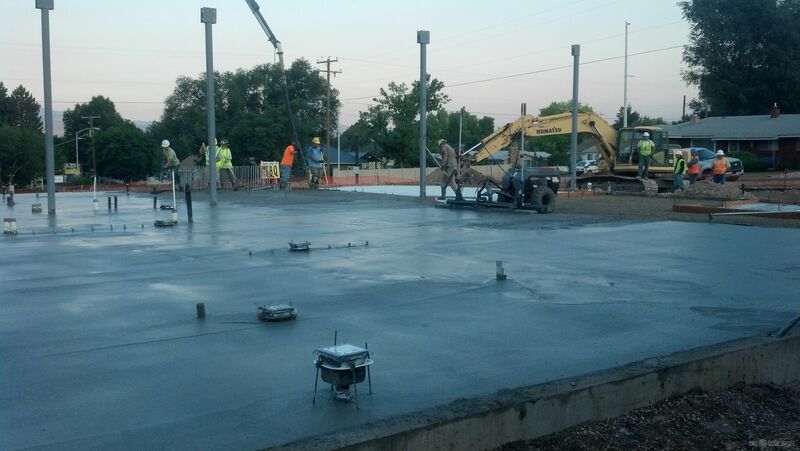 Richardson Concrete started in 2003 from the ground up, and we promise to finish from the ground up. You will not find a more accurate and trusting crew in Idaho, we give you our promise. Richardson Concrete would like to wish everyone a Happy New Year!